Non-Profit – Be Fearless. Be Flagrant. Around Buffalo, NY on Saturday, August 6th, 2016 join Summer Scholars, Inc. for their second launch event, “Family Crafts and Fitness in the Park”!!!!! 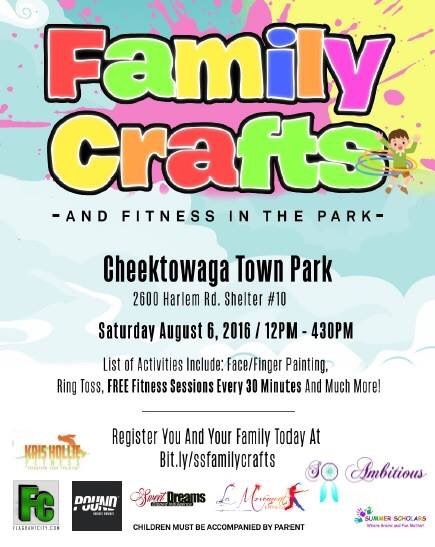 This event will be held on Saturday, August 6th from 12pm to 4:30pm at The Cheektowaga Town Park, Shelter 10! Come enjoy some nutritious snacks, make some fun crafts, play games and get in a great workout! 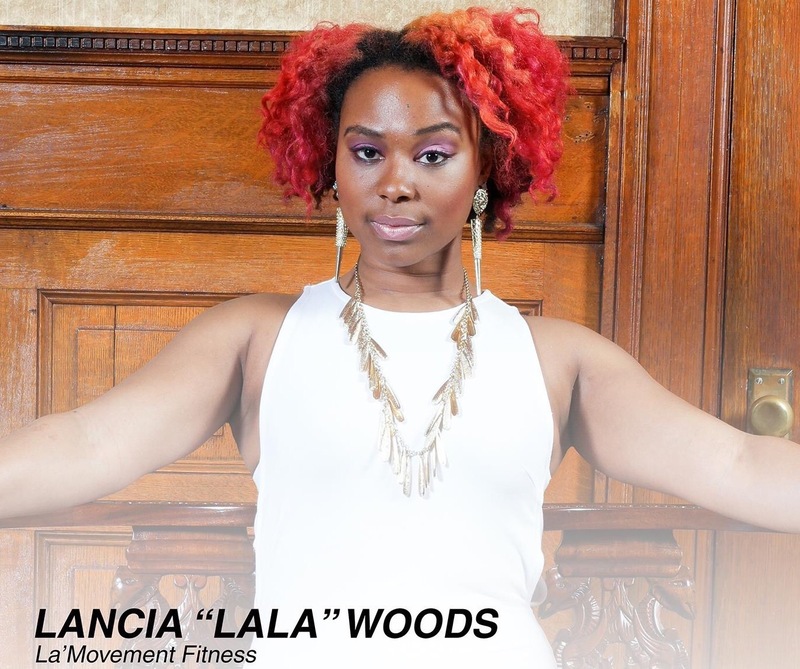 Workouts will begin everything 30 minutes and will feature local fitness gurus: Zumba with Can Marie, Get Up and Get Active with LA Movement , Pound with TtheTrainer, Hot dance moves with “Back by Popular Demand” and so much more!!! Children ages 3 and up may participate for FREE! All children must be accompanied by an adult! The first 20 kids registered get a free Summer Scholars grab bag!!!! 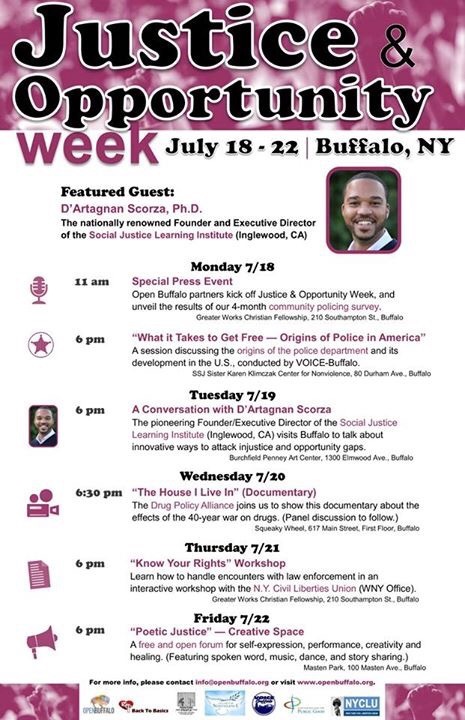 As promised by Venezia Appleby, Board Member at Just Buffalo Literary Center, earlier this week she provided some great details for next week’s Justice & Opportunity Event in Buffalo, NY! experiences and we have a series of Launch Events taking place THIS summer in Buffalo!!!! !” – Owner Marshay C. H. Roberts. Summer Scholars, Inc.’s irst Launch Event is an Adult Sip and Paint, which will take place on Thursday, July 28th, 2016 from 7-9pm!! 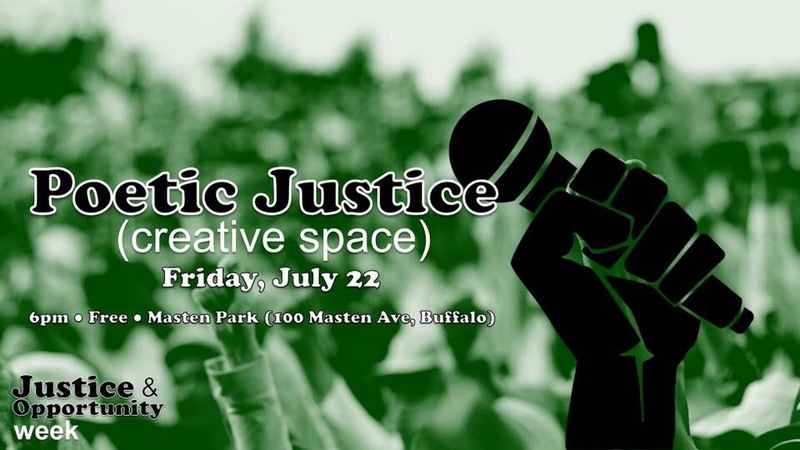 This will be held at the historic Pearl Street Brewery in Downtown Buffalo! Tickets are $45, and Summer Scholars, Inc. takes home $15 of EVERY TICKET!!! The long-term goal/purpose of Summer Scholars Inc, is to provide an educational sports camp to low-income families in the WNY area, for little to no cost, starting Summer 2017! THEY need YOUR help!! Also, there are just 2 days left for the Flagrant City raffle for Summer Scholars, Inc.! Purchase an advance ticket between 7/18 and 7/21 for the Summer Scholars, Inc #AdultSipAndPaintNight and be automatically entered into our raffle to win a FREE Tee shirt from BuffaLowe.bigcartel.com! Ticket price covers your admission, your 1st drink is FREE, enjoy delicious treats by @dippedindulgence and this also covers your art supplies for the paint night & the canvas you take home at the end! Please be sure to arrive promptly at 7pm for art instruction! Stay tuned for future events this summer and the official program launch next year in 2017! On behalf of Summer Scholars, Inc., we thank you in advance for your support! And we hope to see you at the rest of our upcoming events! #AroundBuffaLowe: AKiDemic, Inc. – The L.I.T. Lab! 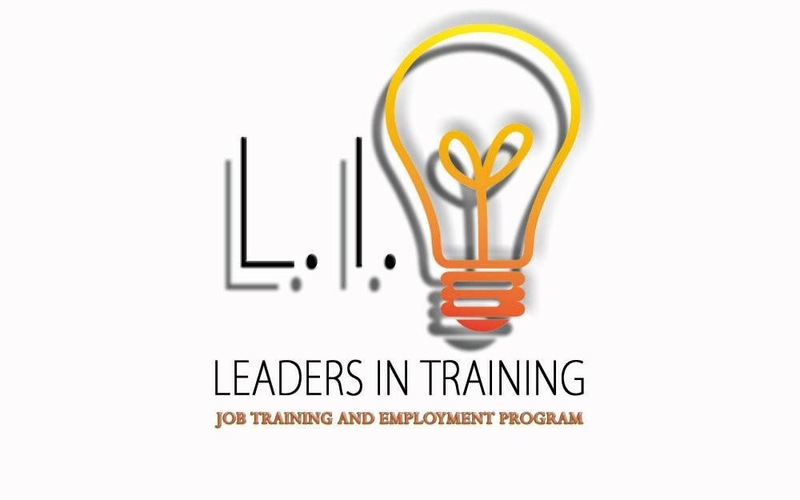 Help AKiDemic, Inc. fund their first business venture, The L.I.T. Lab! 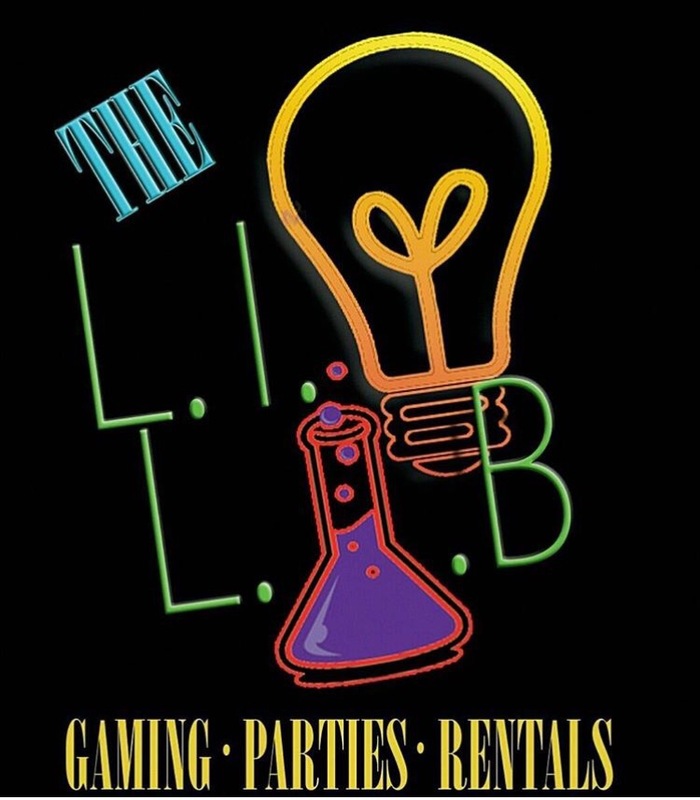 Their first place of business to employ the LIT students and the goal is to raise $1,000!!! Lanita Cross’ L.I.T students have spent the last 2 months organizing, planning and creating The LIT Lab business concept and purchasing the “Straight Outta AKiDemics” t-shirt will give feet to their hard work. The contributions will go toward the remainder of the equipment needed, their beginning wages and printing materials! 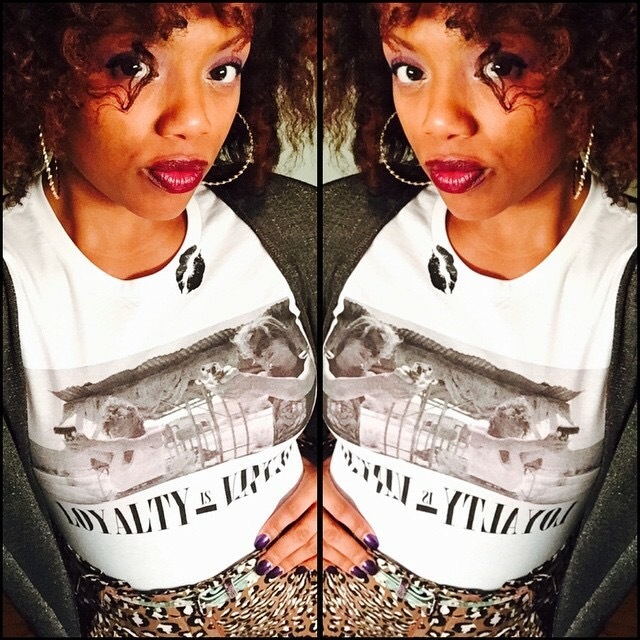 If you buy a shirt for yourself, wear it proudly! If you buy one with a specific youth in mind, buy it for them and then send them over!!! Help our local partner Jason Moore of Party With Enkore reach thier goal of 100 bookbags!!!! They need lunchboxes, school supplies, sneakers, etc. Help them in their efforts to help those less fortunate than us. 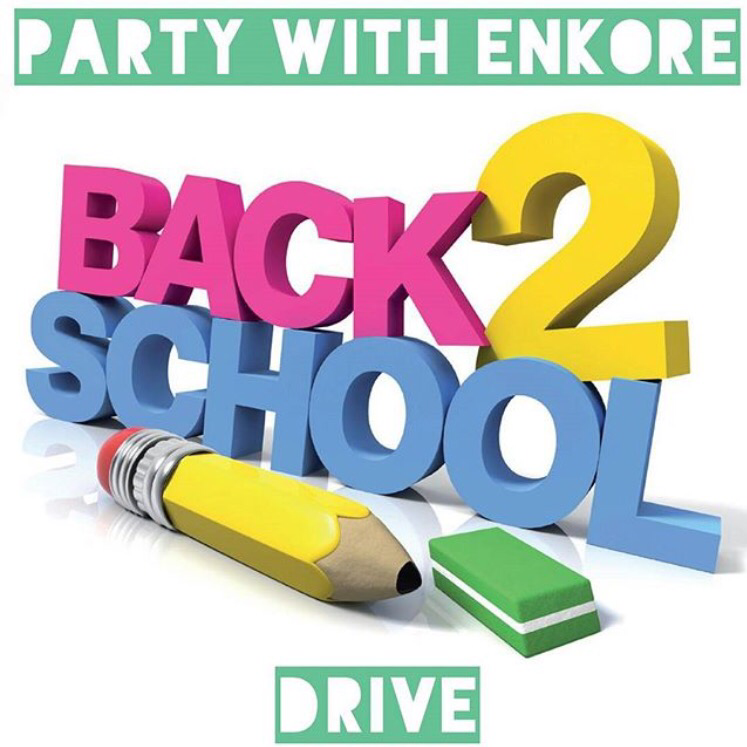 If you are able please contact them at Partywithenkore@gmail.com to arrange drop off or pick up!!!! AKiDemic, Inc. presents its first ever course! Young Entrepreneurs Program ‪#‎YEP‬. 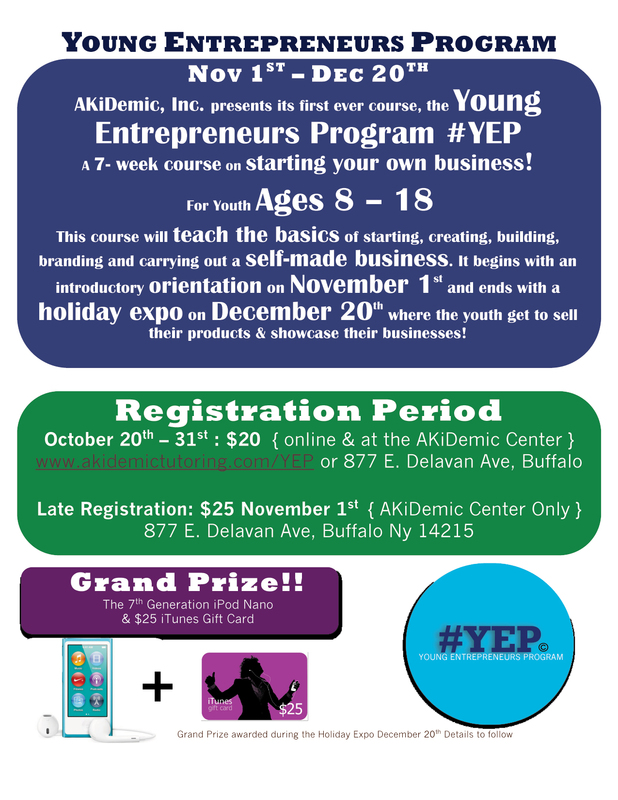 A 7-week course for youth ages 8-18 teaching the basics of starting/running a business and it concludes with a youth business expo. Kids get to earn and keep their money and a grand prize for whoever earns the most!! Registration opens October 20th and runs through the 31st!! Program begins November 1st through December 20th! Open to all youth. Spots are limited. Spread the word!! !